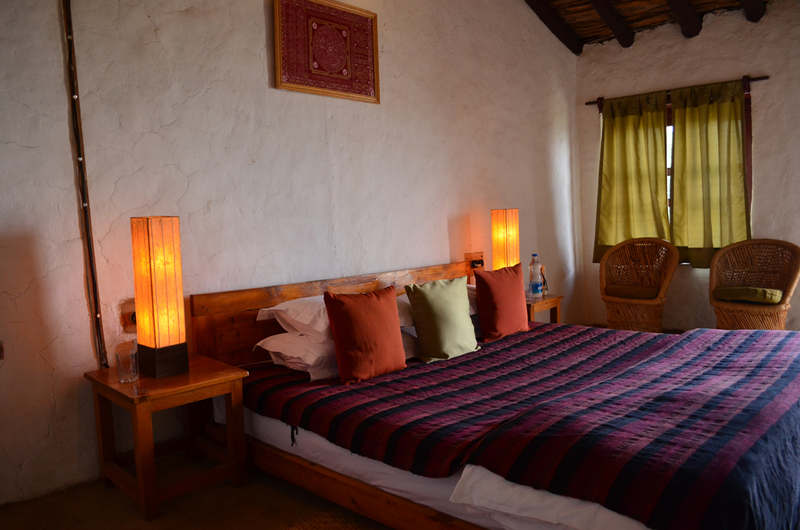 Once in a while, all of us crave for a getaway that’s all about doing nothing and breathing in the sublime mountain air. A getaway to Itmenaan Estate, in Kumaon, is just that! 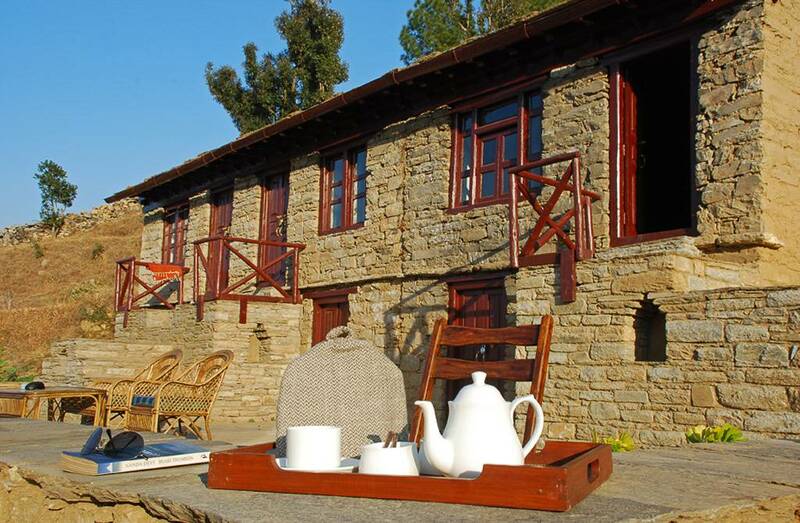 Itmenaan is a century-old traditional Kumaoni village house, which has been remodelled into a plush estate for travellers to dwell near the benign Kumaon mountains. 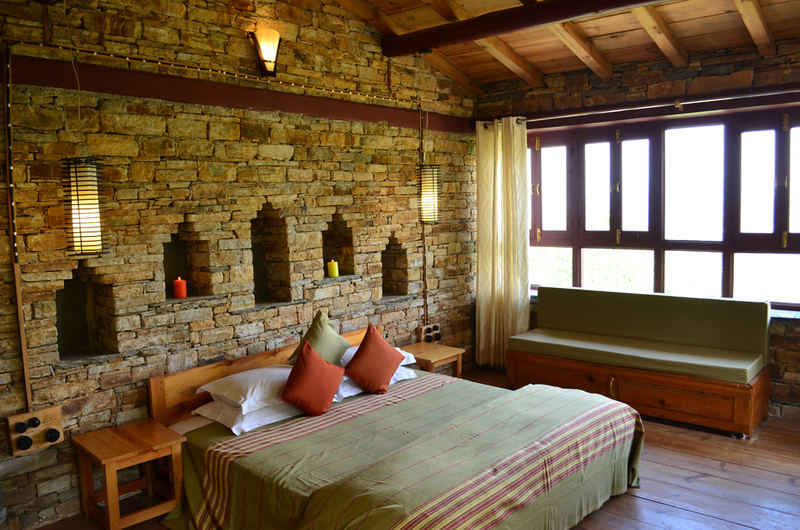 The estate has been crafted with locally sourced materials, such as traditional stones, pine logs and mud to retain its quintessential village charm.Since the estate is surrounded by forests and orchards, each room has been designed and named to be in tune with nature – Oak rooms, Kafal room and Deodar cottage. 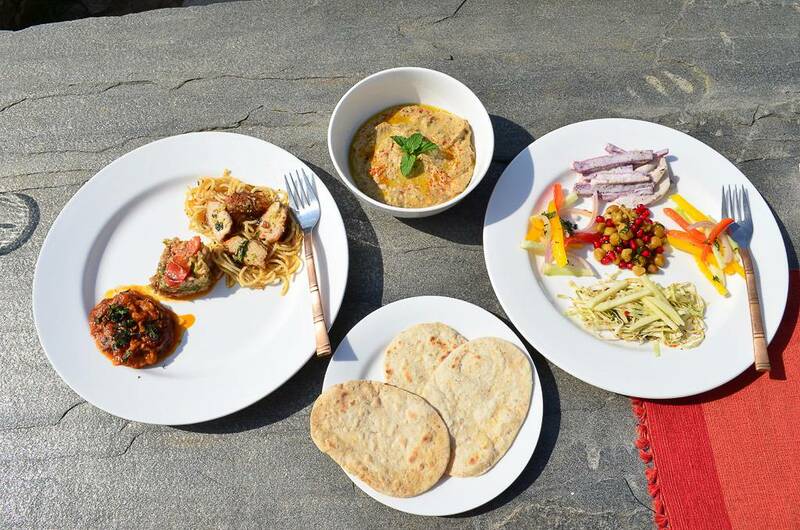 So, the idea is to experience nature at its best, hear the birds sing, bathe in the mild sunshine and just slow down.Food that is served at Itmenaan Estate is keenly prepared with a blend of both Indian and western cuisines. 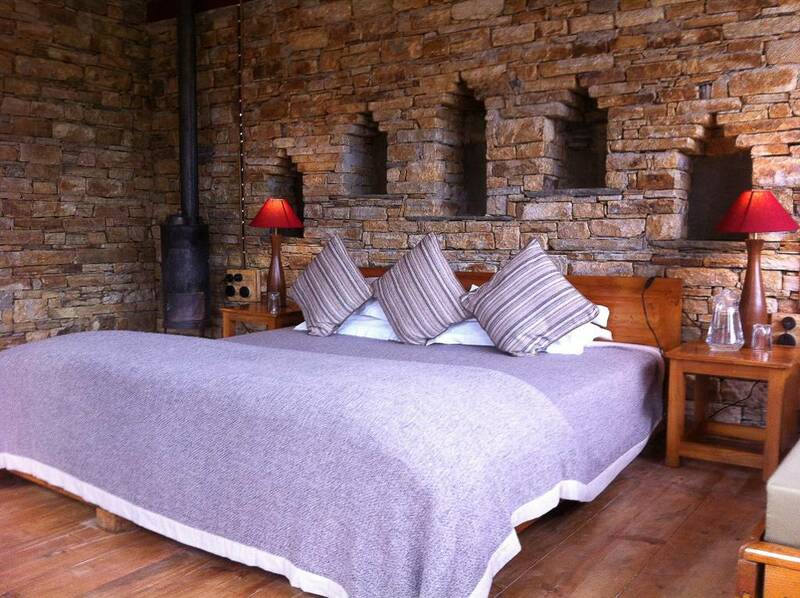 Your breakfast could comprise fresh fruit juices, home-baked breads and home-made granola, while your lunch could have salads, dips, breads and a dessert. 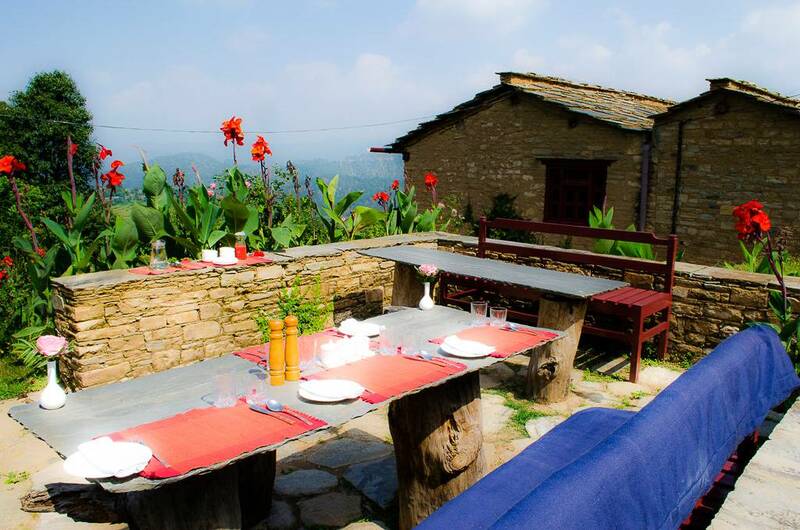 Dinner is typically Indian, where you could expect to taste some local Kumaoni dishes. 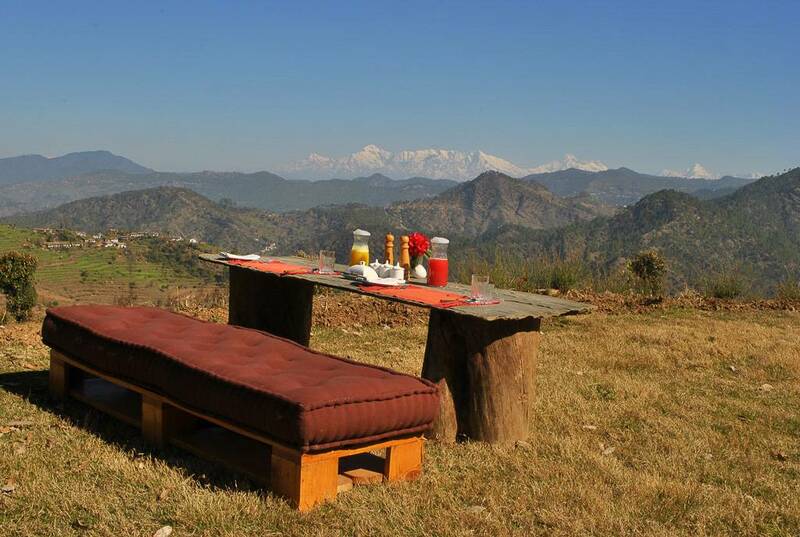 Giving in to gluttony is not a bad idea on a holiday especially with such exhilarating views of the moutain ranges that are an absolute feast for the eyes as well.Kumaon has a resonance of its own that rings in a traveller’s heart for a lifetime. Thus, you should not skip the amazing photo walk opportunities with the local guides. 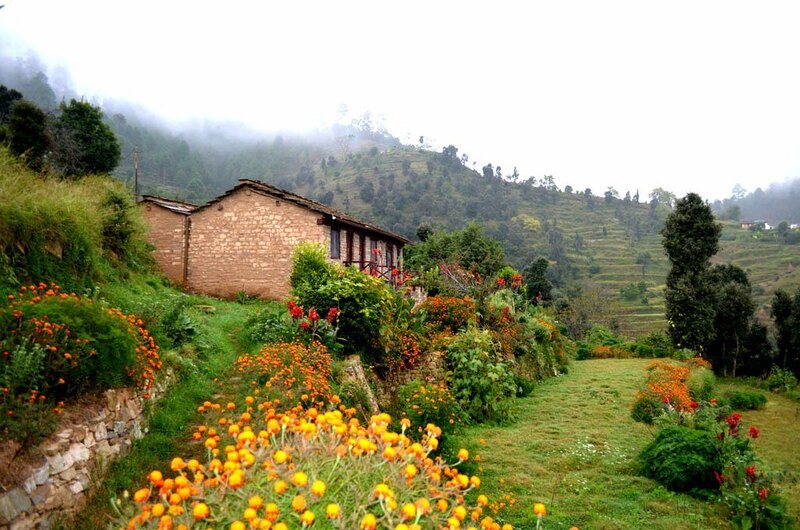 Visit the pretty temples that are age old and have their own tales to narrate, hike the beautiful valleys, exchange pleasantries with the chirpy village folks and try your hand at farming or gardening.Itmenaan, just as its name suggests, is waiting to comfort your soul. 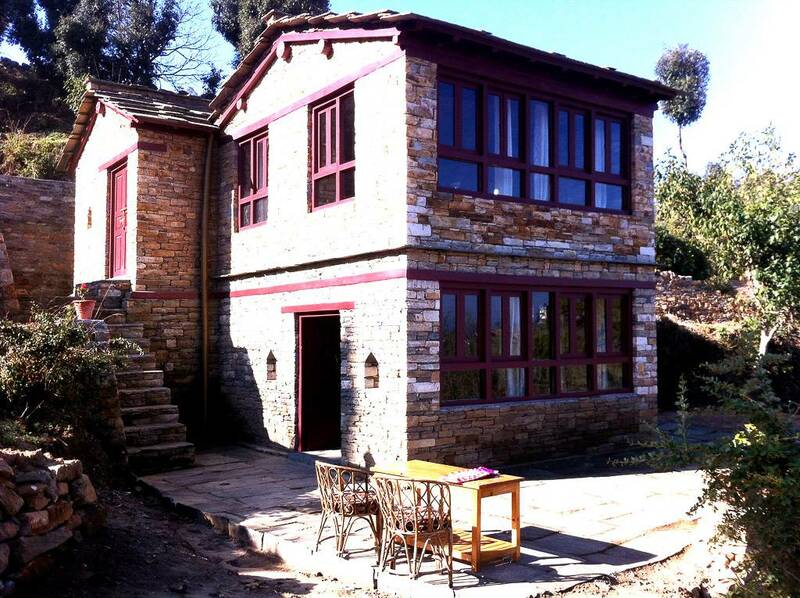 Located close to the main house is the newly built spacious two-storey Deodar Cottage. 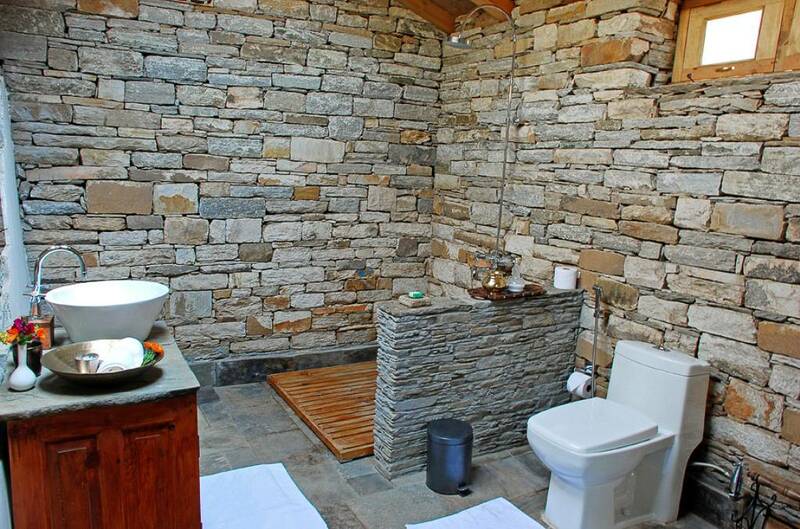 The cottage has been painstakingly built over a period of one year in traditional local architecture that involves stacking local stones one above the other without using any cementing material in a ‘dry stack’, locally called ‘kori chinai’. There are daily trains from Delhi to Kathgodam, the rail head nearest to the estate. 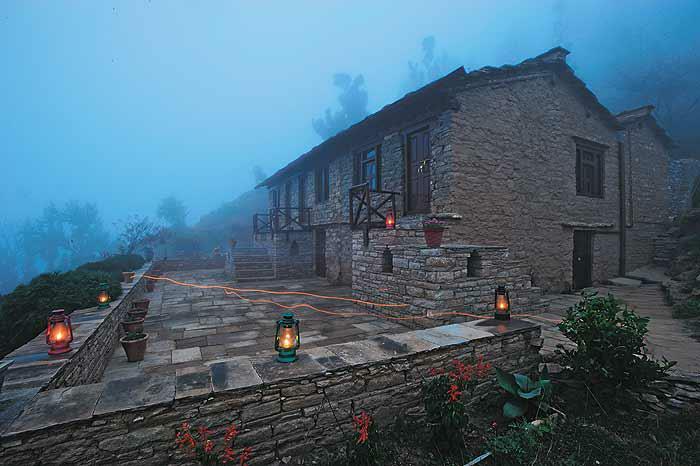 From Kathgodam, the estate is a 3 hour drive through a very pretty route. The drive from Delhi takes around 10 hours.